Tonight I have been to see Lés Miserablés and, as I'm sure you're all aware, it has been nominated for 8 awards and won 7 which it completely deserves. I thought that I would share my views of the film to tell you exactly why I enjoyed it so much. The film is about Jean Valjean (Hugh Jackman aka Wolverine from X-Men), a released prisoner, who is chased for years by Javert (Russell Crowe aka Gladiator) because he broke his life long parole. 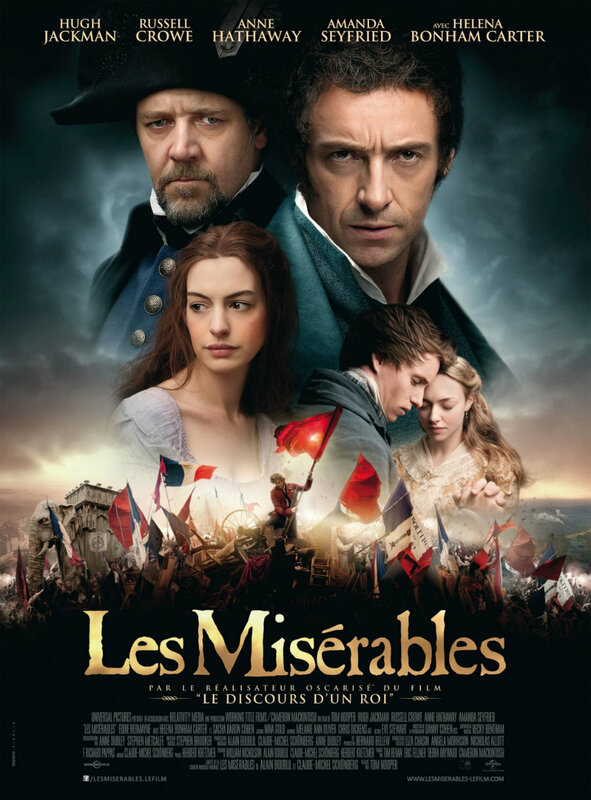 Jean also takes young Cosette (Isabella Allen) into his care which the first section of the film revolves around where as the second section is based 9 years later. 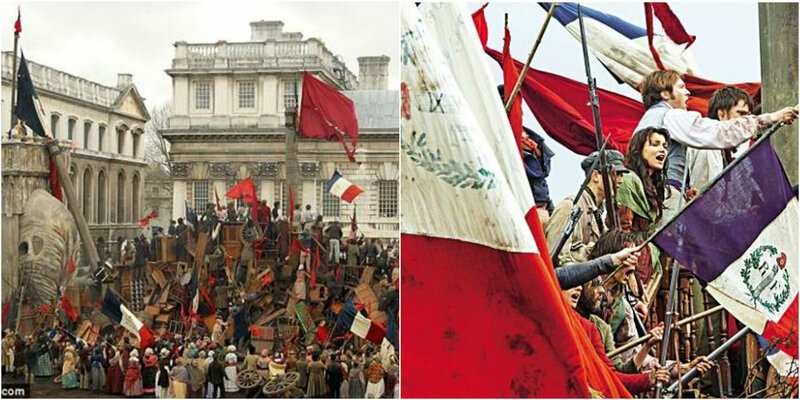 Cosette (Amanda Seyfried) falls in love with Marius (Eddie Redmayne), a young revolutionary - who is also incredibly gorgeous as are many of the revolutionaries. Throughout the film the characters battle true love (aw), fleeing from danger and fighting the revolution whilst singing every line. It is spectacular. 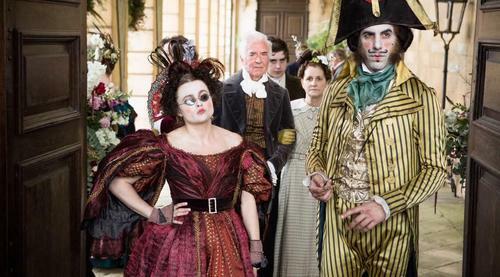 A lot of credit has to go to Helena Bonham Carter and Sacha Baron Cohen, who play Madame Thénardier and Thénardier. I think without these characters the film would be far too serious and they add a well needed giggle to break up the sadness. Overall I thought it was a fantastic film and I definitely recommend that you go and see it but only if you like musicals because they literally sing every line.